Rahul Gandhi, in his three-day visit to Gujarat, took jibes galore at the state of the economy, made four temple visits and referenced a popular social media campaign in an effort to resuscitate the Congress in the saffron stronghold. "Vikas gando thayo chhe (development has gone bonkers)," Rahul Gandhi said on the final day of his visit in Surendranagar district, referring to the increasingly popular social media catchline taunting the BJP government. 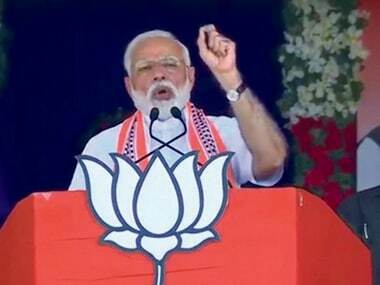 In an effort to reach out to the farmer community, he promised that if voted to power, the Congress would waive off agricultural loans. "The Congress government waived off loans in Karnataka and Punjab. This trend will continue in Gujarat if the Congress comes to power," he said. Rahul Gandhi at a temple in Rajkot. Rahul Gandhi latched on to Yashwant Sinha's criticism of the handling of the economy, which has recently led to a war of words within the ruling party. "Today, I read an article written by Yashwant Sinha, who is a senior BJP leader. He wrote that Modiji and (Finance Minister) Jaitleyji have destroyed the Indian economy. This is not my view. This is the opinion of a BJP leader," Gandhi said. 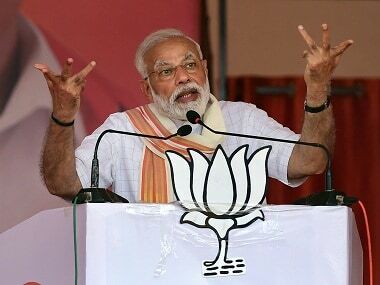 "He (Sinha) even wrote that though BJP leaders know that our country is in deep trouble, no one is ready to speak up as they are afraid of Modiji," he added. 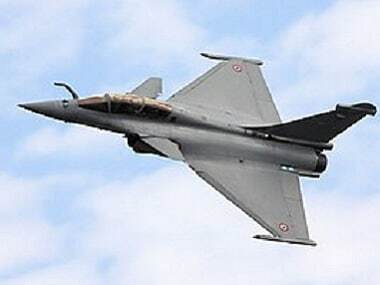 Rahul Gandhi also took to Twitter to heap criticism on the condition of the economy, remarking, "The wings have fallen off our plane." 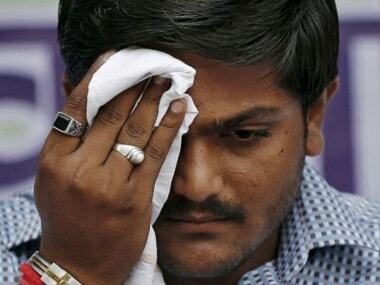 On his arrival, the Patel quota agitation leader, Hardik Patel, had welcomed Rahul Gandhi to Gujarat with a tweet. Patel, who has been at the forefront of the Patidar agitation seeking quotas for the community, had tweeted, "A warm welcome to Congress vice president Rahul Gandhi in Gujarat." Patidars constitute an estimated 15 percent of Gujarat's population and are an extremely influential community in the state. 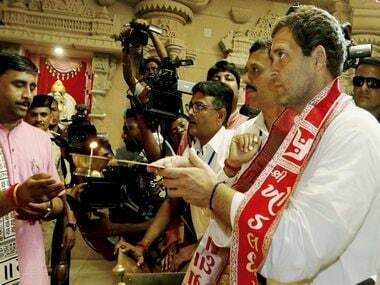 Apparently seeking to showcase the Congress' soft Hindutva, Rahul Gandhi offered prayers at four temples in Gujarat before wrapping up his three-day visit to the poll-bound state, a move his party said was aimed at countering the hardline Hindutva of the BJP and RSS. Gandhi, who had kicked off his tour after offering prayers at the Dwarkadhish temple on Monday, resumed his road-show on Wednesday by trekking up the famous Chotila temple in Surendranagar district. On his way to Jetpur from Kagvad, Gandhi also paid a visit to a temple dedicated to Dasi Jeevan, revered by Dalits and Buddhists.